It’s hard to believe, but three of the biggest managed futures programs in the world, Man AHL, Winton, and Aspect Capital; all trace their roots back to three 20 something Brits at Oxford and Cambridge in the 80’s. According to a few great Institutional Investor articles, it all started at a London sugar brokerage named Brockham Securities where owner Cyril Adam charged his son, Michael with updating the commodities charts – a task he took to automating with computers, and that eventually turned into coding technical indicators. The work was plentiful, and Adam quickly brought on Oxford classmate (and computer programmer) Martin Leuck to assist. They then found Cambridge alum David Harding, who had done a stint on the trading floor of the LIFFE and gone on to work at a UK based CTA named Sabre Fund Mgmt. After Adam’s father fired Leuck and Harding while they were on vacation (after being at odds over their vision for the future of the brokerage), the trio left to launch their own CTA, named AHL for the first letter in each of their last names. The story might have ended there, and we would be talking about AHL as the king of the managed futures mountain – but the performance of AHL caught the attention of another British company, Man Group; who had success owning 50% of a US trading company named Mint which also used systematic models, leading to a +20% net returns over a decade according to Institutional Investor. Man set out to buy AHL in three stages between 1989 and 1994. As Lueck says, “They sort of hosed us down, dressed us up, and took on the distribution of the AHL strategy.” That dressing up worked quite well, to the tune of over $25 Billion in assets on the AHL strategy at its peak (now down to $14 Billion). 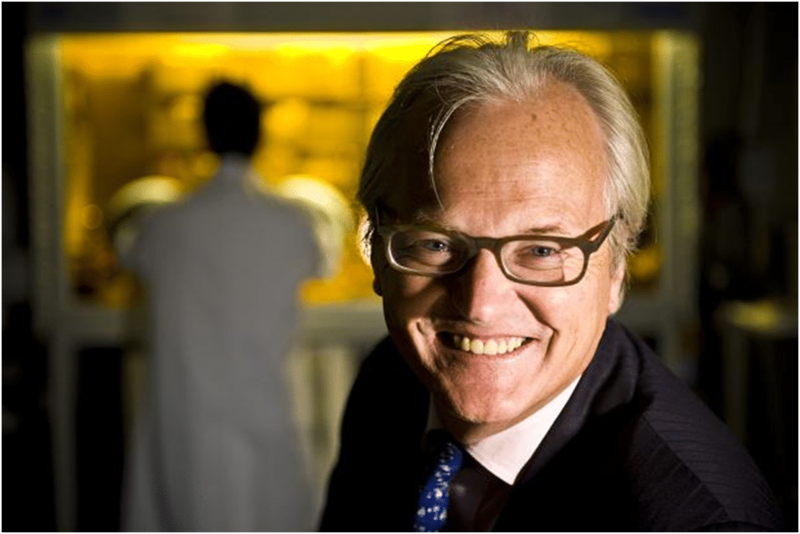 Things started looking less than rosy shortly after the ink was dry on the final stage of the buyout, however; with the founders desired focus on lowering costs and increasing research reportedly at odds with Man’s transactional model and hesitation to spend money on R&D. The conflicts came to a head in 1994 around the time of Man’s public stock offering, and by 1996 the three names behind AHL were gone, with Harding moving on to setup Winton Capital and Leuck founding Aspect Capital, both in 1997. As for Adam, he went on to join a band and perform under the name Mike Marlin (how’s that for random). Fast forward to the present and David Harding is now even more of a legend than he was during AHL, having surpassed his former employer in terms of assets under management on the way to becoming the world’s largest managed futures program with over $24 Billion in AUM (down a few billion from their peak, though). 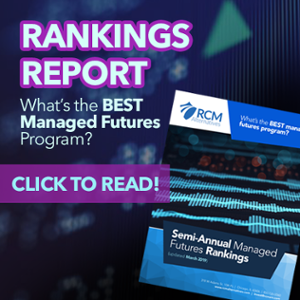 And Lueck and Aspect Capital aren’t doing too shabby either, currently among the very top of the managed futures world with over $5 Billion under management. Now, we don’t necessarily think being that big is a good thing for any but the very largest of investors ($50 million and up) looking for very low volatility (and thus lowered returns), and we’ve written before about ‘Second Guessing the Wintons of the World,’ but we can’t help but think of the reunions when these three get together. Two of the richest men in the UK and their former quant partner turned rocker – now that’s a party we want to be at one day.